Thong (Tom) is an international graduate student from Vietnam, he received his Bachelor Degree in Chemistry from Xavier University of Louisiana in 2012. While there he conducted undergraduate research synthesizing inhibitors for P450 enzymes. He is now attending Tulane University where he is working towards his PhD in chemistry. 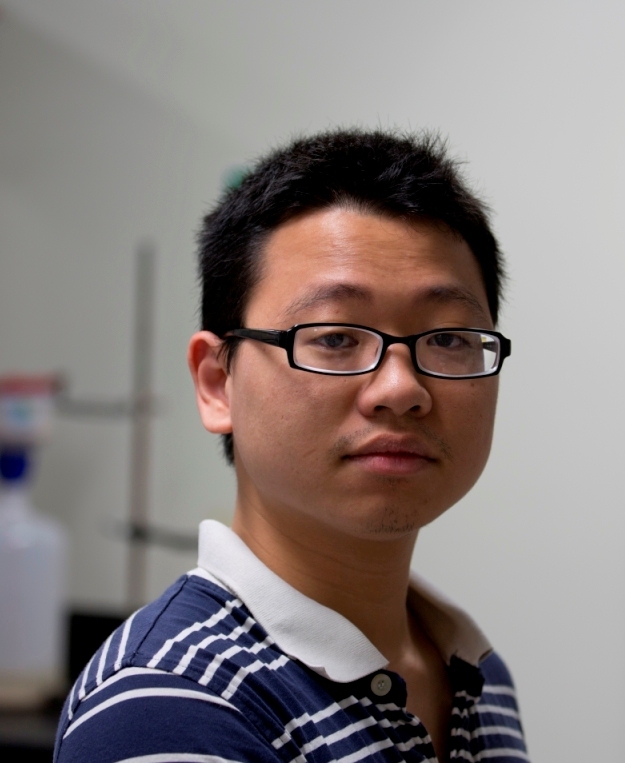 He joined the Gibb Group in Winter 2012 and his current research goals include the synthesis of new host capsules on which he will perform binding studies in the near future.